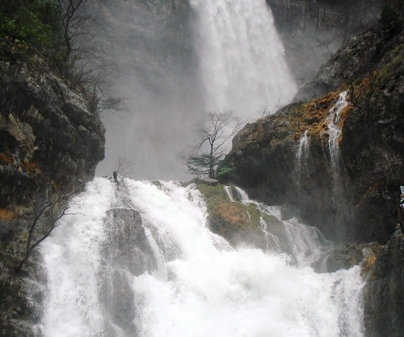 It is unique due to the landscape, geological and biodiversity heritage of the Natural Park. Besides, the Iberian ibex and the many species of birds of prey that live here, we can point out its richness in flora with species typical of more northern areas who sought shelter here during the ice age. 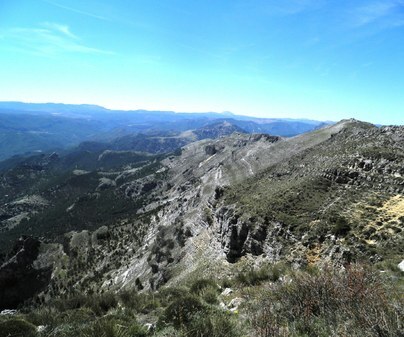 The landscape is structured around five major units: El Calar del Mundo is a 22 km. long platform plateau by an average of 5-6 km. wide, presenting high southern slopes that pours water to the Tus River and in the Northeast, where Mundo River has its birthplace. 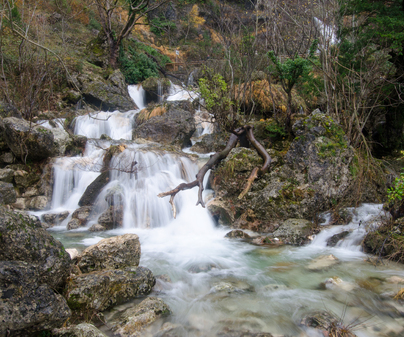 Tus River Valley runs between the Calar del Mundo and de la Sima, describing a deep canyon of 4 km. length. 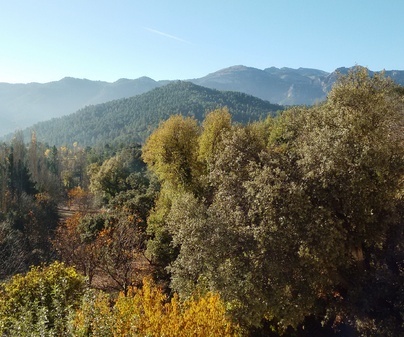 El Calar de la Sima is situated in the southern area and culminates in the highest peak of the Natural Park –Mentiras–, with 1.897 m. In the Northeast, we can find theSierra del Cujón, separated from the Calar del Mundo by the stream of the Celada. The Vega River describes a much wider valley than the rest of the river courses in the northern area of the Natural Park. The landscape is of enormous diversity and chromatic richness, with presence of geological formations typical of mountains of limestone nature such as limestone escarpments, fluvial canyons and all those forms of dissolution of the limestone that characterize the karst landscape: limestone quarries, chasms, uvalas, sinkholes (of which there are 960 just in the Calar del Mundo) and numerous caves, among which the the Chorros del Mundo Cave and the World River Spring stand out. 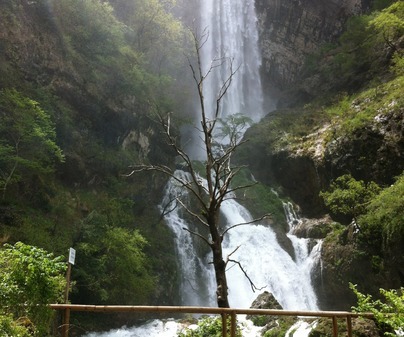 The flora of the Natural Park stands out as one of the widest, most diverse and unique elements in a regional and national context. 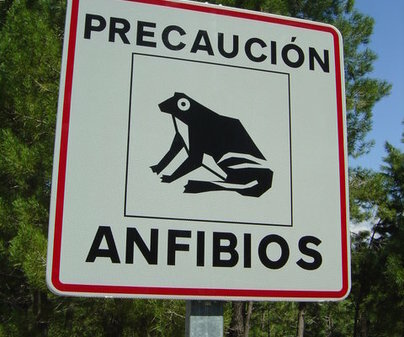 There are more than 1,300 species, which is almost 1 in 5 located in the Iberian Peninsula. It is covered by pine and oak forests as well as maple, yew, holly, ash, etc. 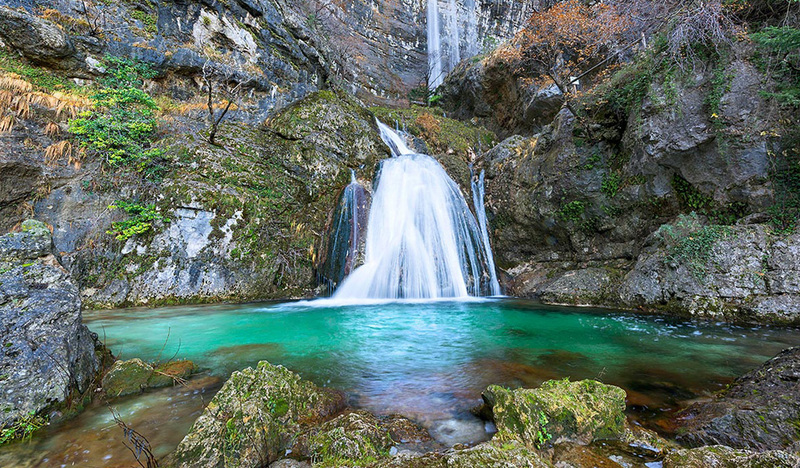 The high degree of nature that conserves most of the area that occupies the Natural Park and the large number of habitats make this area also of great importance at a fauna level. A total of 174 species of vertebrates have been cataloged, of which 156 are included in some international protection agreement. 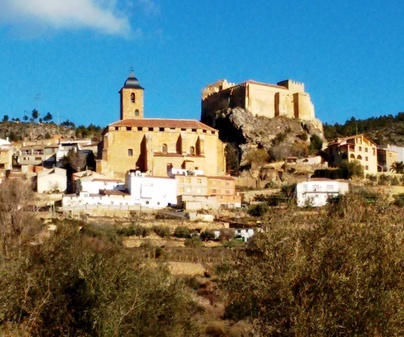 The urban settlements located nearby are of great charm, and the numerous mountain villages as well as the urban centers of Riópar, Yeste, Cotillas, Villaverde del Guadalimar and Molinicos deserve a visit. In the area, 85 underground cavities have been explored, including Chorros Cave, considered the most important in the south of the peninsula, with more that 50 km of galleries, currently explored by speleologists. The cave opens into a large vertical wall that closes the valley in a semicircle shape. It is here that Mundo River is born, forming a spectacular fall of more than 80 m. and small pools called calderetas. 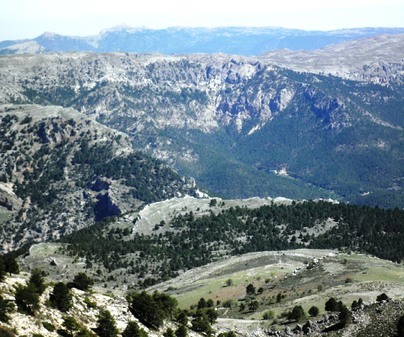 Also, the places of the Calar del Mundo, Calar de En Medio, Chorros del Río Mundo, Poljé de la Cañada de los Mojones, Sierra del Cujón and Calar de la Sima. Calar del Mundo is the second place with the highest density of sinkholes of the whole peninsula, with at least 960 counted. The accesses for the north zone can be taken through the CM 3204 and CM 412; and for the southern zone, through the CM 3206 that approaches the municipality of Yeste. Summers are very soft and suitable to escape the heat. Spring is longer here than in the rest of the peninsula. Very cold winters, with snow in the highlands. Comfortable clothing and trainers. 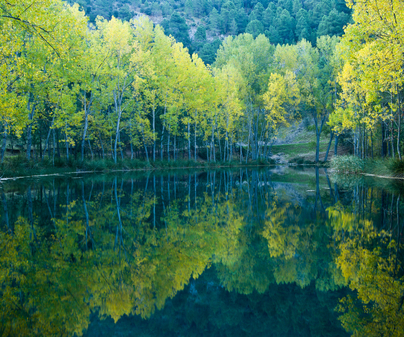 Guide of the Natural Park of Calares del Mundo and La Sima.